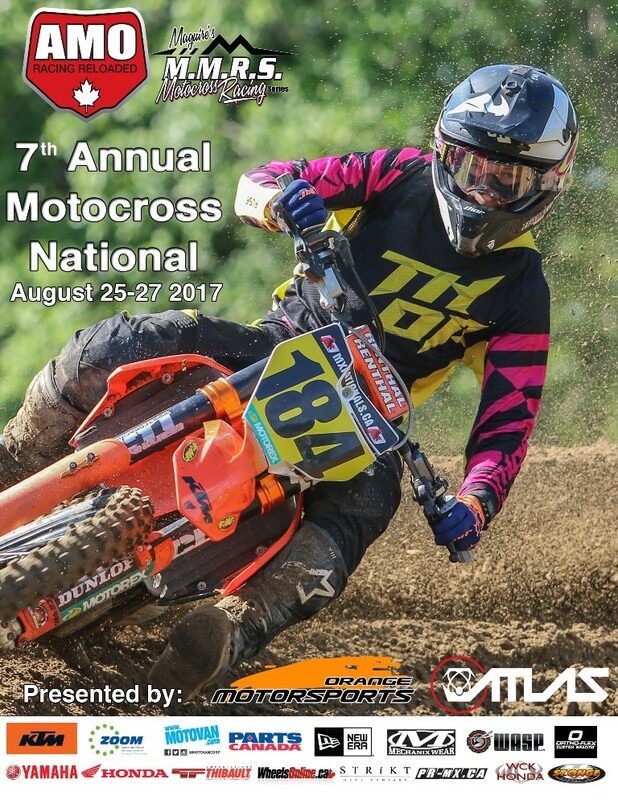 It brings great pleasure from Amateur Motocross Ontario to announce the title sponsorship role from Tag Metals for the Ontario Provincial Series. “It’s been a lot of work in the background but we couldn’t be happier to have Tag Metals on board for 2018 as the title sponsor of the biggest provincial series across Canada,” shared AMO Manager Ryan Gauld. 2018 marks a re-birth for the popular TAG METALS brand, as new owners have taken over and fully redone the entire program.